We focus on producing wines that capture our unique location, diverse soils and natural expression of our vineyards. Our vineyards produce grapes which culminate in wines with alluring purity of fruit and elegance. The very dry conditions favours lower yields from the Rhône varieties and produce concentrated fruit but fresh aromas and the prevailing winds ensure that the grapes are kept cool during the warm summers. We always aim to have a natural approach as far as possible to ensure a true expression of the vineyards and minimal intervention throughout the lifetime of the wines. Our focus is on using simple techniques to produce the best possible wine from each vineyard. Traditional oak casks and foudres add to the expressive style of our wines. Where possible the grapes are naturally fermented in order to have a unique expression of the vineyards and to encourage a lower alcohol and sulphur content in the wines. 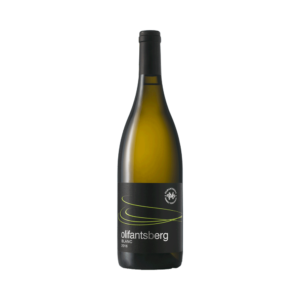 Clean cut freshness with good balance of fresh stone fruit and bright citrus notes with a fleshy textured palate and engaging length. 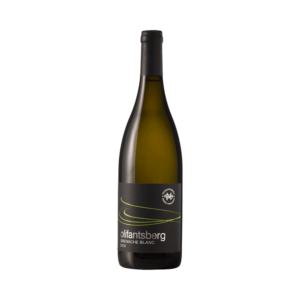 An elegant and refined style of Chenin Blanc. 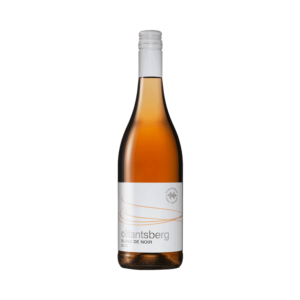 Salmon pink in colour, this delightful wine is made from a single vineyard Syrah, and has beautiful savoury notes and a refreshing, creamy pallet. 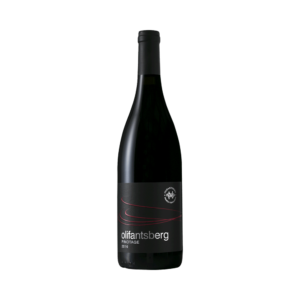 A pure expression of lovely cherry, wild strawberry and ripe raspberry aromas supported by refined tannins. Bright and juicy. 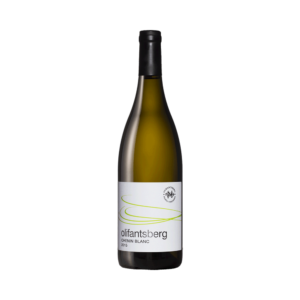 A unique style of Grenache Blanc with a lot of finesse. 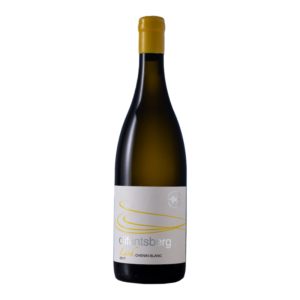 Subtle lime blossoms and green herbal notes along with white peach and quince followed through by a richly textured palate and balanced acidity.